It was the fall of 1977 that I started my journey with bass guitars. I was in the 7th grade and I decided to take a music class and ended up being the bass player. 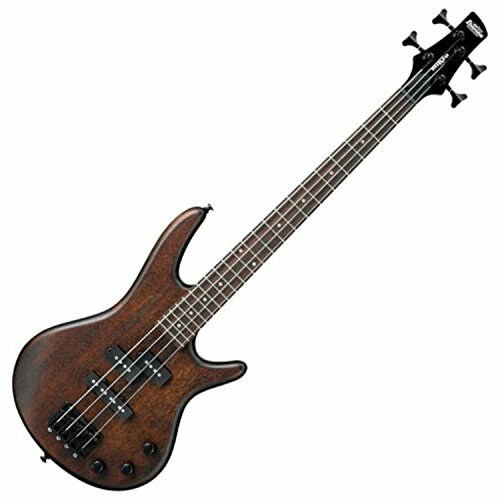 Now that I am publishing content designed to help people all over the world with their music needs, I felt that giving my recommendations on the best beginner basses would be a benefit to all the readers of this website. 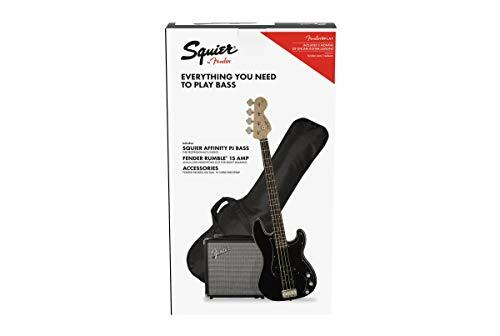 So without further adieu’ here are my top choices for beginners starting out their musical journey with a bass guitar. When defining “best” obviously we are not talking about best in quality. We are talking about the best bang for the least amount of money. 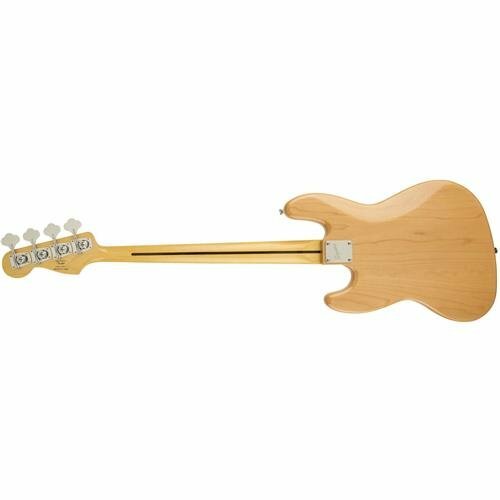 People buy beginner basses because they want to learn how to play the bass, or they have someone in their life that wants to learn to play, but they are not ready to commit to the amount of money it takes to really have a top-notch bass guitar. 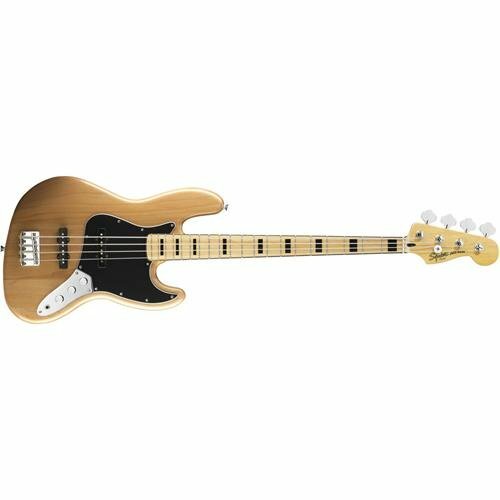 If you want to see my recommendations on the best bass guitars, then you might want to click over to my article on the best bass guitars for church worship. It gives a pretty good list of the best basses for different genres of music styles. 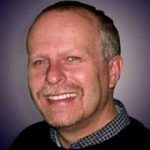 Staying with the idea that I have had a lot of questions asked of me in the past, I thought I would include the answers to the biggest questions that I get. 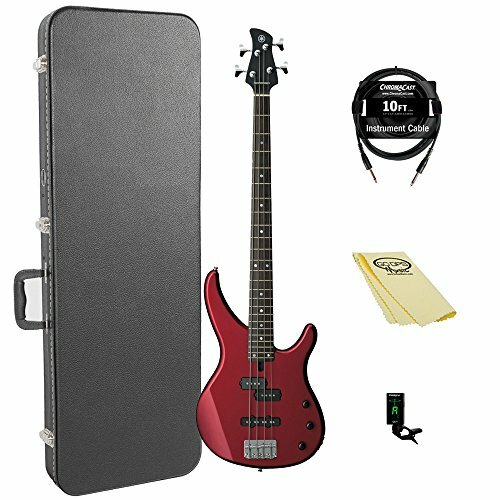 How much does a beginner bass guitar cost? Under $200.00. 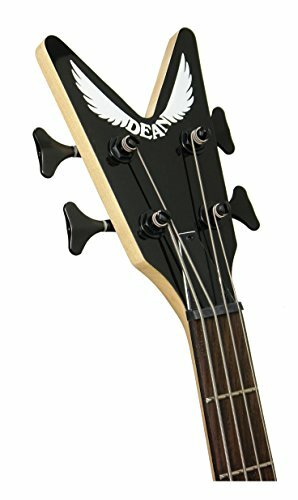 You can get bass guitars cheaper. Some are even under $100.00 but they are garbage. They will be difficult to play because of the bridge height and neck shape. They will sound even worse because they have the absolute bare minimum of electronics necessary to produce sound. 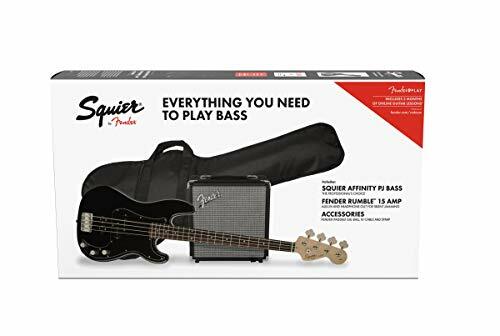 If you want to get a beginner bass that gives the new person a chance to fall in love with being a bassist, then you need to prepare to spend $200.00 or more. 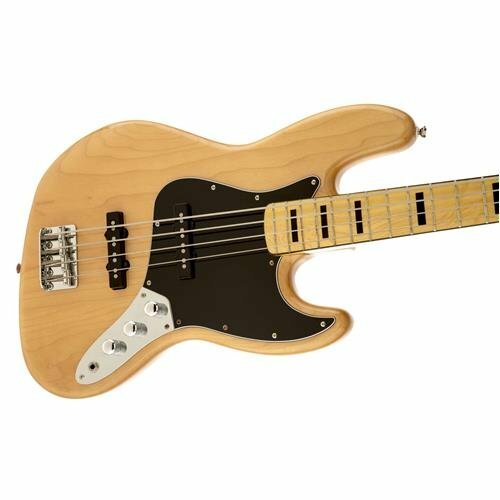 What brand of bass guitar is best? 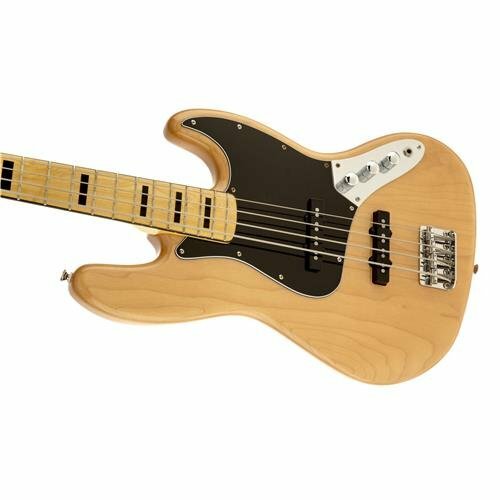 Warwick is considered the best bass guitar by the pros. I prefer a Rickenbacher but that is my own personal taste. 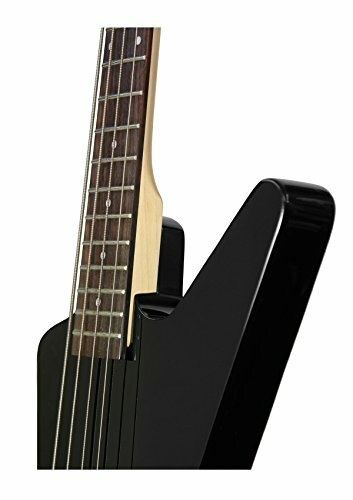 The Warwick Electric Bass is a great guitar. It also has a great price. 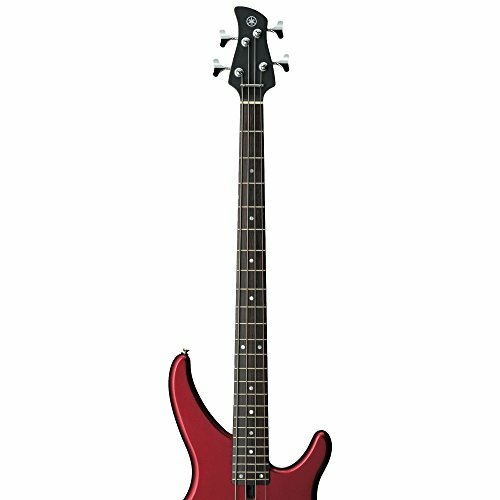 What is the most popular bass guitar? 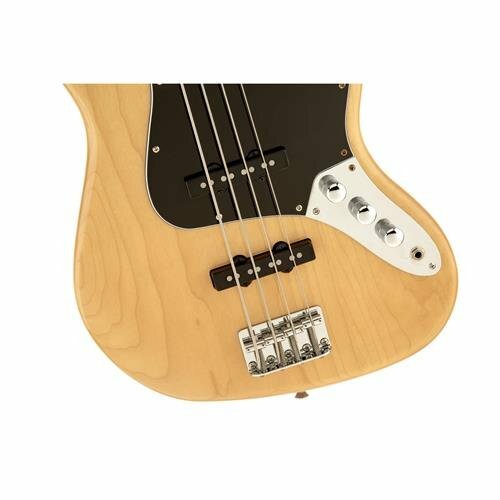 Fender Precision is the most popular bass guitar. 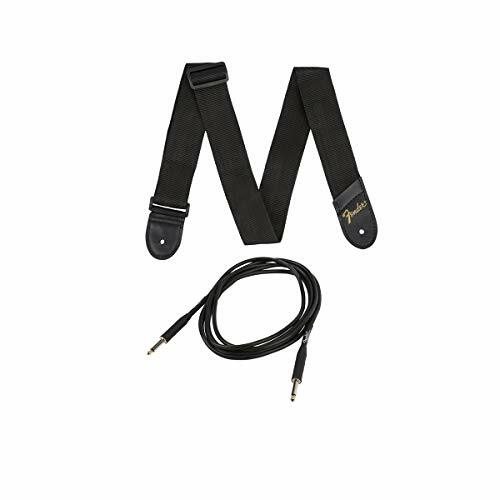 It has been around the longest since it was the first and it has been used by thousands of professional musicians. 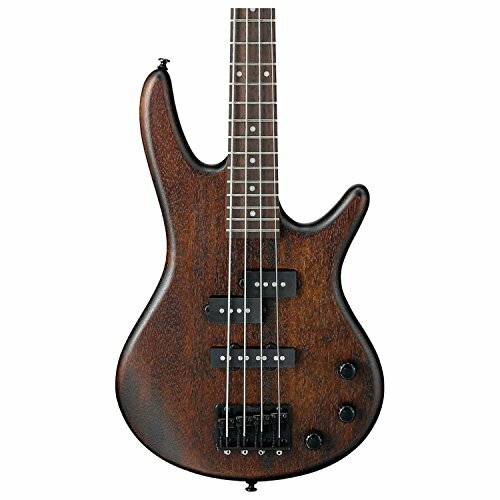 Does Ibanez make good basses? Yes. I have owned a couple of Ibanez guitars in the past and I have been surprised at the quality. 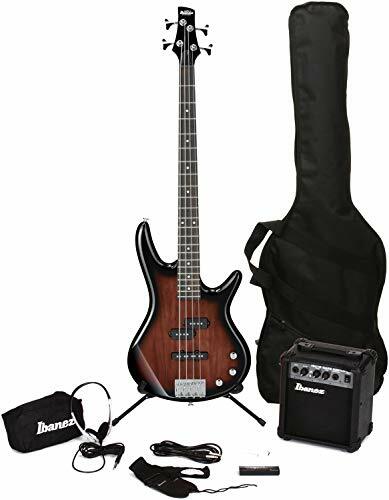 Ibanez has a number of low-cost bass guitars so people assume that they must be low quality. They may not be the best, but they are not junk. Note: With the Yamaha TRBX174 package, it does not come with a bass amp. 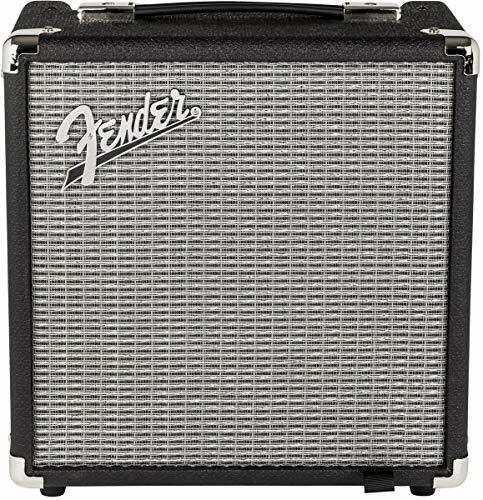 You will have to purchase a bass amp seperately. I recommend this one. Well, there you have it. 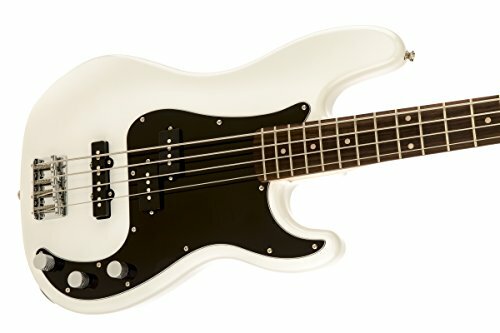 These are my recommendations for the best bass guitars for beginners. 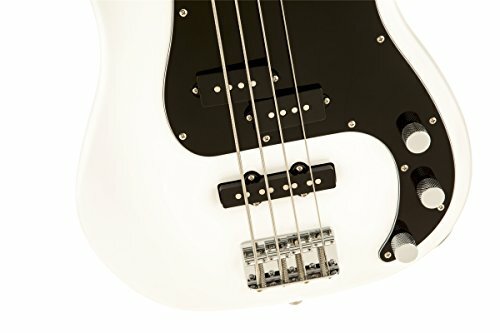 I feel extremely confident that if you choose one of these basses, you will enjoy it for a long time and start your journey in the world of bass playing well. I started mine with a Fender Jazz Bass provided by the school. Later I purchased my own Paul McCartney Hofner Beatle Bass to start out my musical career. It is my hope that you will find the joy of being a bassist with these bass guitars.